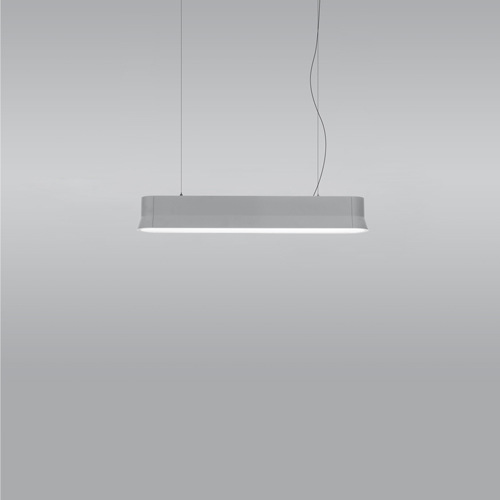 Giò Light Linear features a pure and simple design that can easily be integrated into any environment. 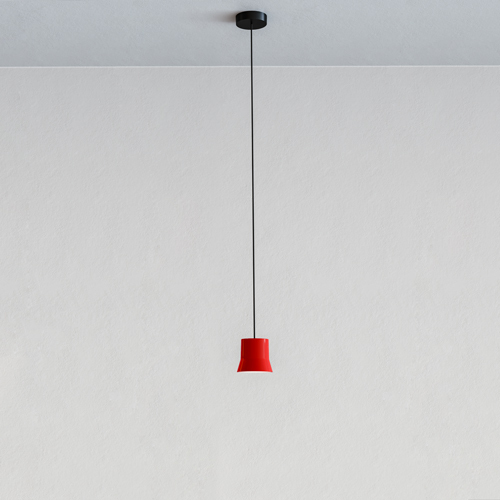 Available in white, the fixture can match any interior and is ideal for any commercial setting. 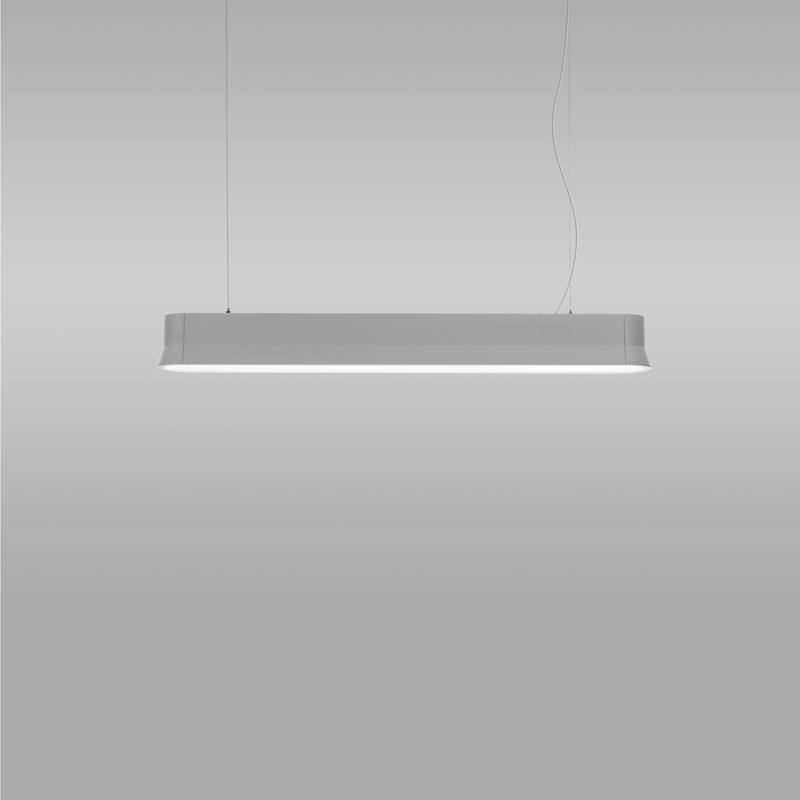 Giò Light Linear delivers a powerful yet comfortable LED light that works perfectly in an office, restaurant, or other public space. 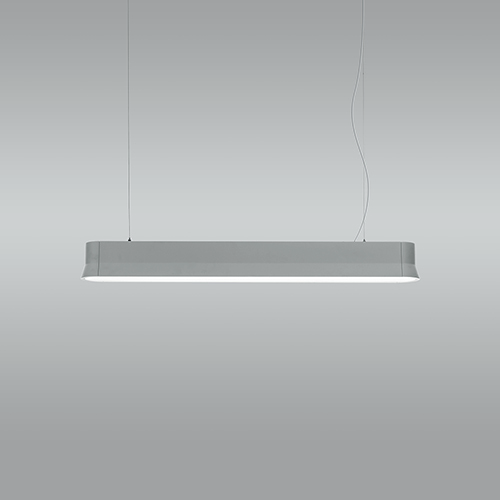 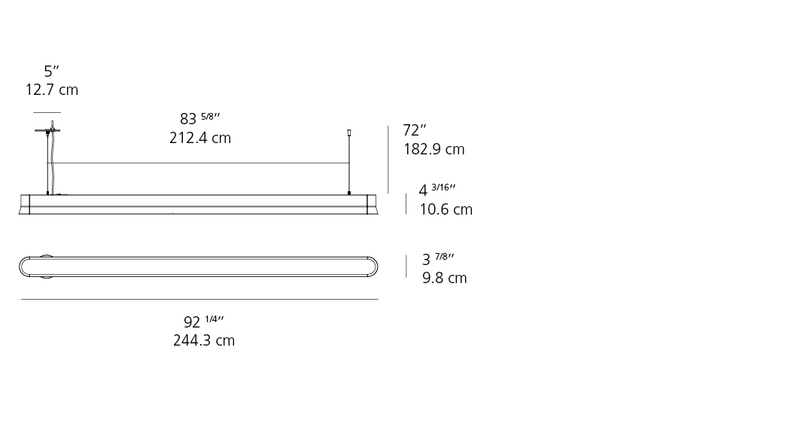 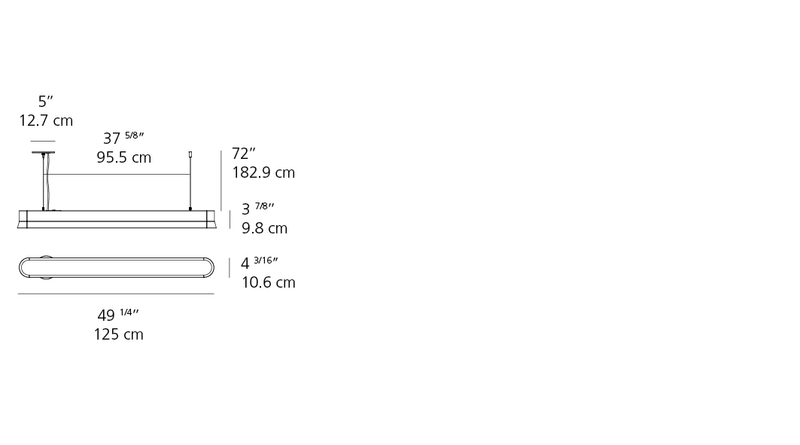 Its simple linear form can be used to create rows of light arranged in any configuration. 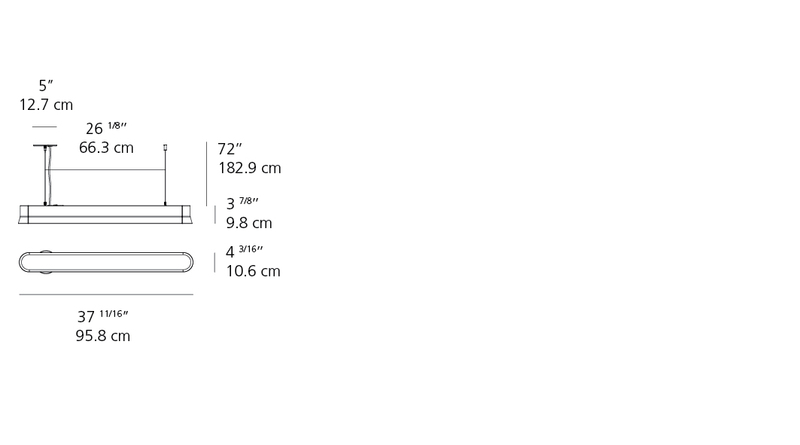 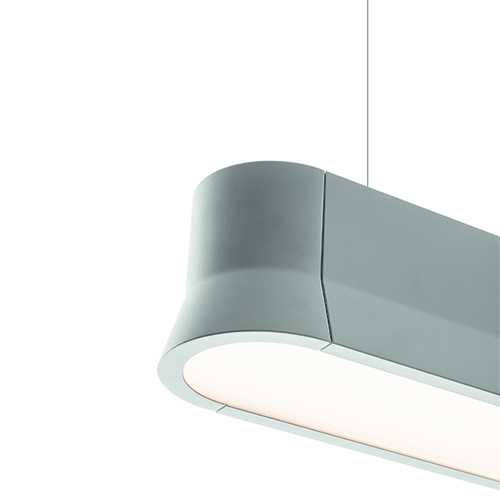 The fixture’s slightly rounded form gives it a softer and more elegant feel than most traditional linear fixtures. 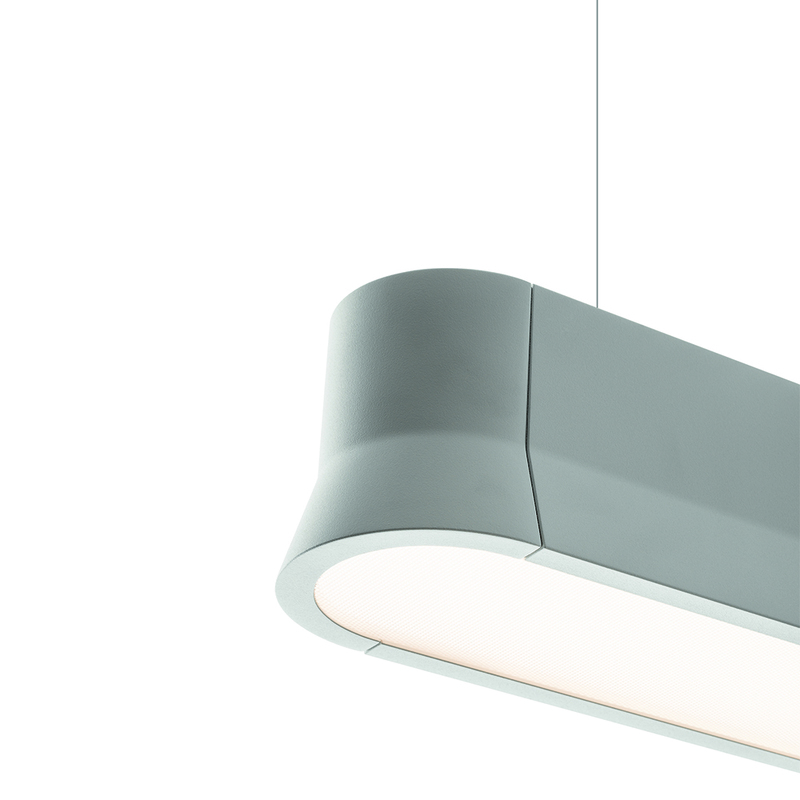 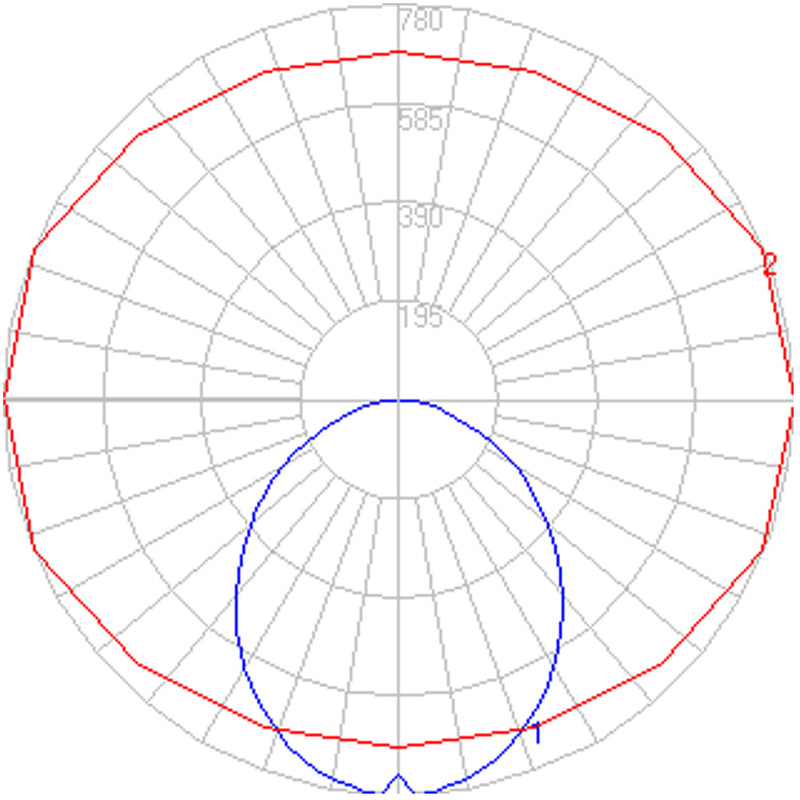 Its form also helps to diffuse a smooth and efficient light through its round profile.